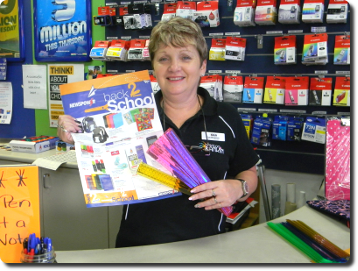 All of your office and school stationery needs are available at News On Rankin either in store or here online. Enjoy the convenience of having your stationery order delivered directly to your home or office. Orders may be placed by phone, fax or e-mail and here online you may select from a wide range of products to order online using the menu on the left. Business customers receive 20% off all stationery orders.